The new 12-inch MacBook with Retina Display may not have the power to edit full-resolution videos, but it is certainly more than powerful enough to do some basic editing in iMovie. The upcoming update of iMovie released earlier this month proves that the new MacBook is more than capable of running this video editor. In fact, the iMovie 10.0.7 now comes with new features that fully utilize Apple’s new Force Touch trackpad. The new Force Touch trackpad enables iMovie to send feedbacks back to users’ fingers. When you extend the length of a movie on the timeline, for instance, the Force Touch trackpad will vibrate when the movie has reached its full length. Adding a title to the project also triggers the same feedback. The trackpad will vibrate when the title snaps to the beginning or end of the project. The feedback produced by this new version of iMovie is clearly a huge plus. Home video editors can now complete certain tasks without having to pay close attention to the screen or the timeline. 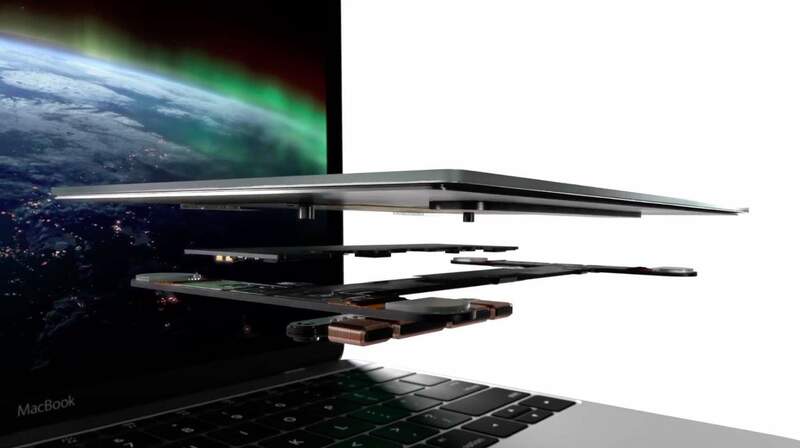 The Force Touch trackpad will provide users with cues and signals when the task is completed. Other events that will trigger the same feedback include moving and cutting video clips on the timeline itself. The Force Touch trackpad will vibrate whenever a movie snaps into place on the timeline’s grid. The same response is also triggered when you drag a video clip to the end of another on the timeline. These new features were first reported by Final Cut blogger Alex Gollner. He also predicted that the feedbacks may soon appear in Final Cut Pro, especially since the software is scheduled for an update soon. As mentioned at the beginning of the article, the new MacBook may not be a powerhouse, but it is certainly capable of doing some video editing. The haptic feedback featured in the new Force Touch trackpad may also be the start of a completely refined user experience. Experts are saying that games, apps and other parts of the Mac OS X software could start offering feedbacks and a thoroughly transformed user experience through the trackpad. Based on everything that has been outlined so far, what do you personally think about Force Touch? Is this something that you are excited to try out? Do you think that Apple will go ahead and feature this over on their trackpad and Magic Mouse as well? How about their series of computers? Let us know your thoughts in the comment section below.